The pharmaceutical industry spends billions on R&D each year. Clinical trials require tremendous amounts of effort, from identifying sites and enrolling patients to overseeing research functions and coordinating trial logistics. Trials often run over budget or are delayed because of a number of factors, such as an inadequate number of patients available for the study, high competition, clinical site fatigue, unskilled project managers, missing recruitment deadlines, research failure, and poor data quality. The Tufts Center for the Study of Drug Development observed that pharma companies spend around $2.6 billion across 10-12 years to get a new drug to the market.1 This high price becomes even more significant in light of the fact that the success rate of clinical trials is just 10%-12%. This means that of every 10 drugs that enter Phase I, only one is approved by the FDA. This scenario will remain unchanged unless pharma embraces the power of the new and innovative technologies that are now available. More-sophisticated designs, highly rigorous standards, and greater likelihood of success all may be possible by leveraging AI. 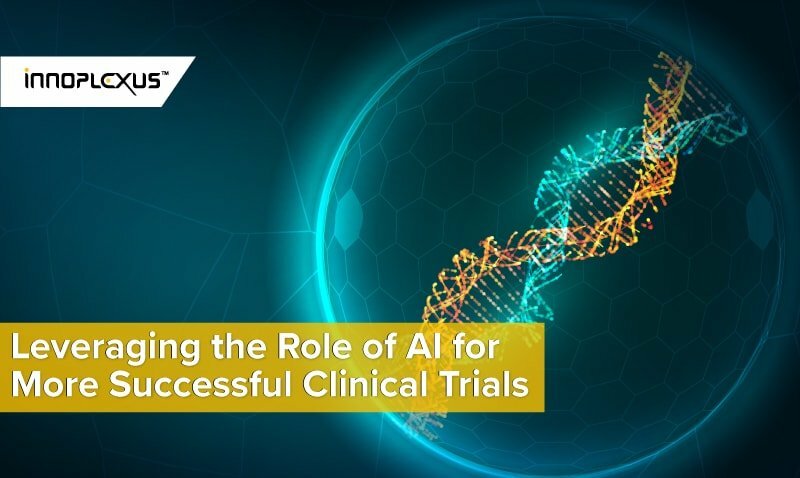 How can AI be leveraged to improve clinical trials? 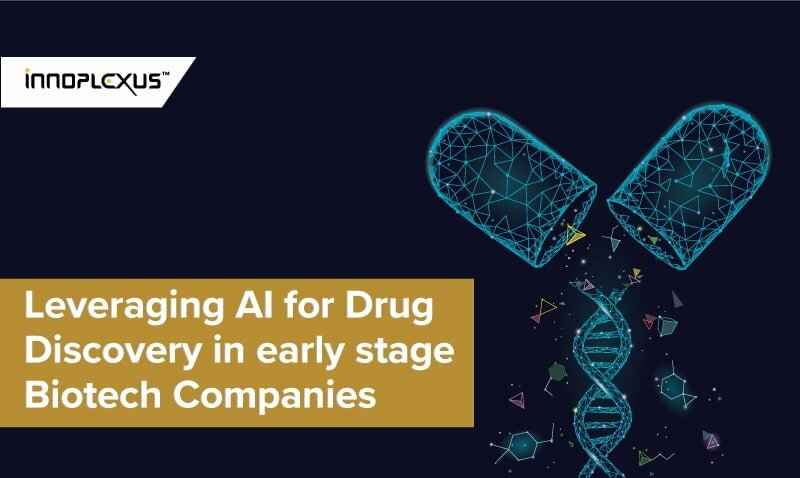 Innoplexus met with pharmaceutical industry leaders to identify areas where AI can be leveraged in drug discovery and combined technology knowledge with domain knowledge to empower pharma to face their biggest challenges. Three areas of need that came up consistently in these discussions were hiring the right KOLs for each aspect of drug development, locating the best clinical trial sites, and improving the estimation of cost and success. Innoplexus offers custom solutions for each of these areas. Innoplexus’s KOL platform categorizes KOL involvement by asset classes (e.g., those with clinical trial experience, those who have authored published papers, etc. ), distinguishes between emerging vs top KOLs, and, through network mapping, discovers KOL connections. To enable the identification of potential KOL partners, Innoplexus’s technology assesses, segments, and prioritizes leaders such as thought leaders in the life sciences and medical domain, presidents of medical associations or foundations, pharma industry experts, researchers, etc. Our solutions facilitate access to untapped KOL networks through customized metrics, including therapeutic area and disease subtypes, publications, location, and many others. Search results are delivered and visualized using network analysis technology and interactive research graphs. One of the reasons for clinical trial failure is suboptimal site selection. Innoplexus understands the importance of analyzing the performance of sites to determine which factors are responsible for delays and high costs. For example, to generate insights and identify clinical trial sites for a potential DLBCL therapy, Innoplexus enabled identification and prioritization of sites based on a multitude of parameters, including the presence of a top or emerging KOL, past involvement in DLBCL research with a similar patient segmentation, competitor clinical trials, site geography, and recruitable patient populations. 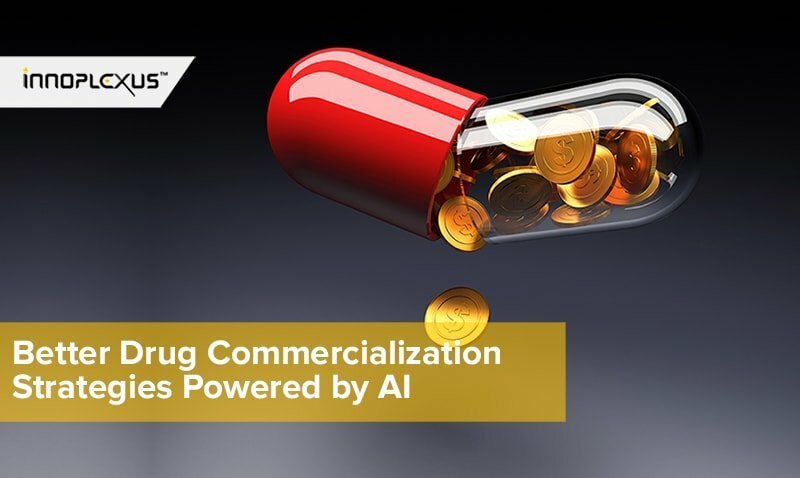 By using customized algorithms for machine learning, Innoplexus was able to benchmark the best clinical trial sites and estimate the performance of each site. By aligning key assumptions on a given indication and allowing custom scoring, we can quickly provide scaled models and greatly reduce the time required for a client to estimate clinical trial costs. Estimates are based on competitors’ trial size, duration, geographic site distribution, phase, sample size, indication, and principal investigators. Innoplexus empowers clinical trial coordinators to identify centers likely to have untapped patient populations and underutilized emerging key opinion leaders interested in clinical trial research. 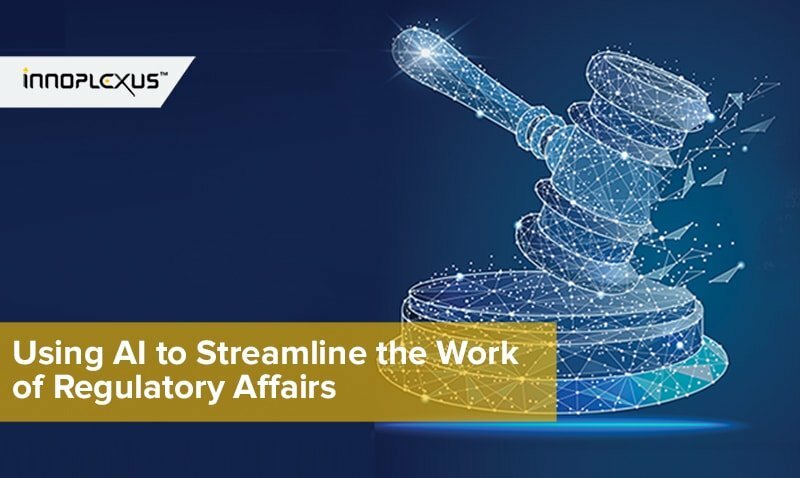 To locate these resources, we use proprietary AI technologies via network analyses that connect diverse data points to provide insights not otherwise feasible. 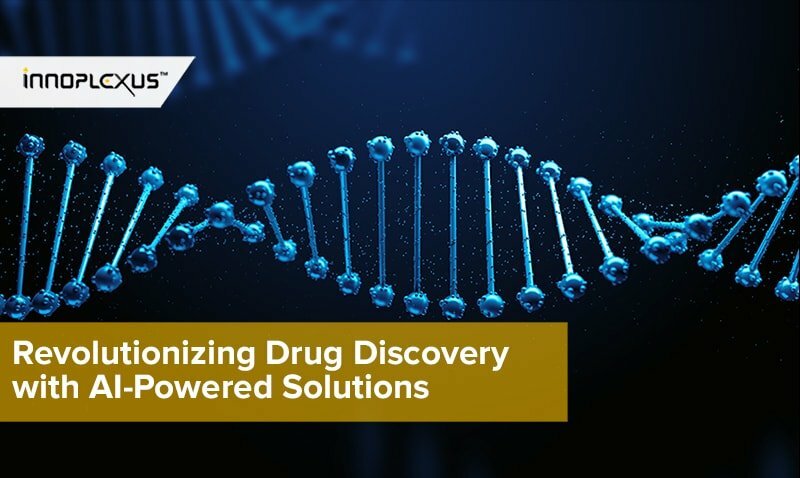 Our goal is to help improve the cost of clinical trials, reduce the time it takes to complete the trials, and increase the likelihood that study drugs make it to market. All of this is accomplished with advanced, innovative technologies that are awaiting broader adoption by pharma and biotech industries. Reference: 1. Sullivan T. A tough road: cost to develop one new drug is $2.6 billion; approval rate for drugs entering market is less than 12%. Policy & Medicine. https://www.policymed.com/2014/12/a-tough-road-cost-to-develop-one-new-drug-is-26-billion-approval-rate-for-drugs-entering-clinical-de.html. Updated March 21, 2019. Accessed April 2, 2019.